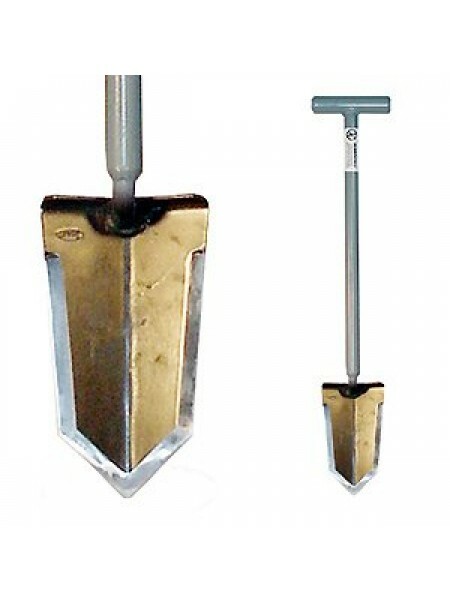 Every metal detectorist needs a good digging tool, At Fort Bedford Metal Detectors we only sell quality tools at great prices! 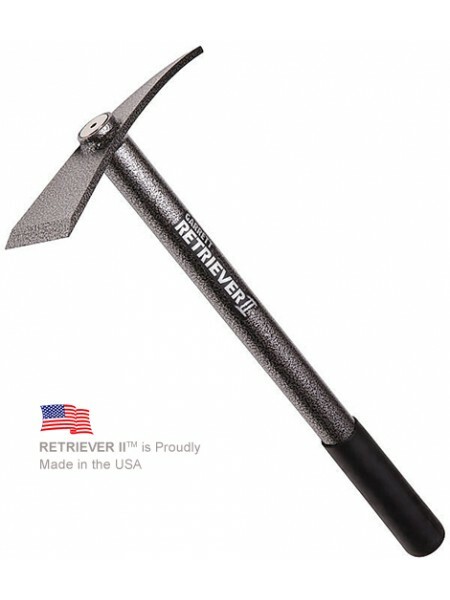 Garrett Retriever II A nice pick with a ton of features at a great price! 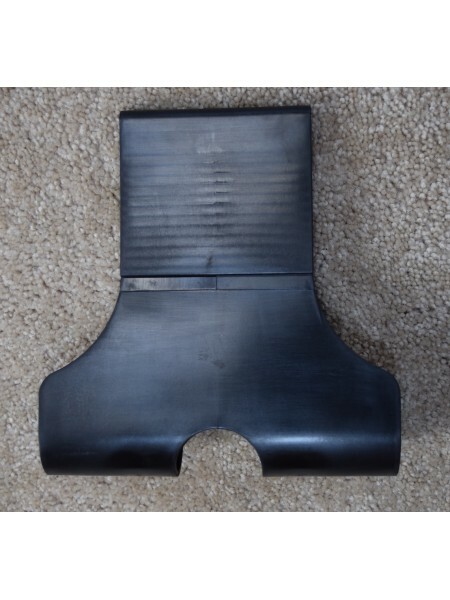 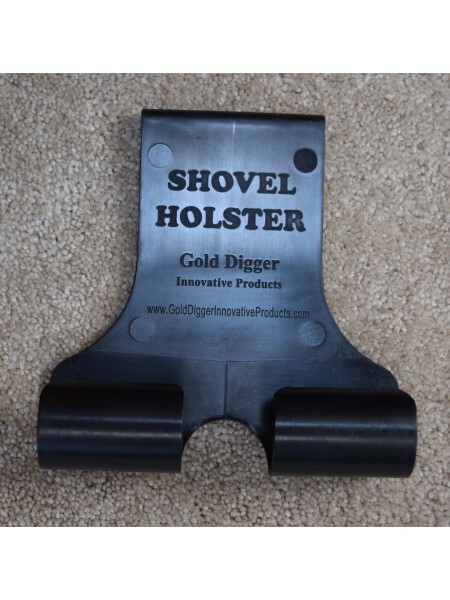 Featur..
Shovel Holster for T handle style shovels This holster clips on your belt and holds most of the popular "T" handle style metal d..
Lesche digging knife Lesche digging tools by W.W. manufacturing are extremely high quality, made both to last and perform! 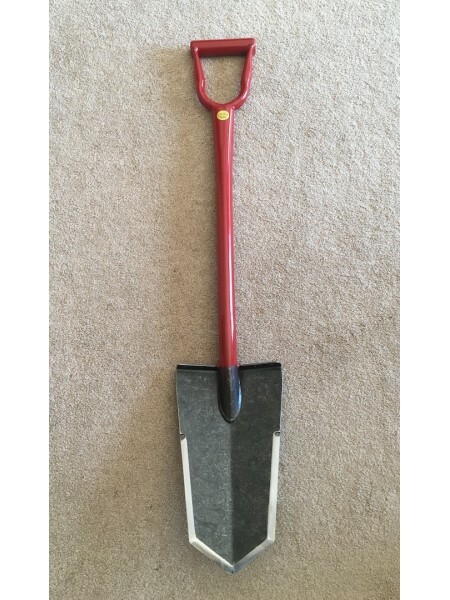 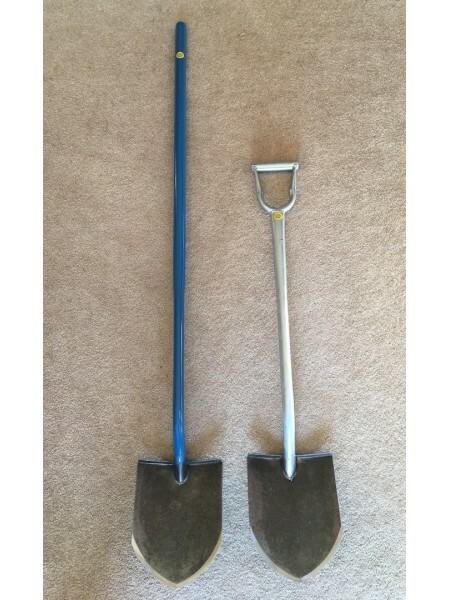 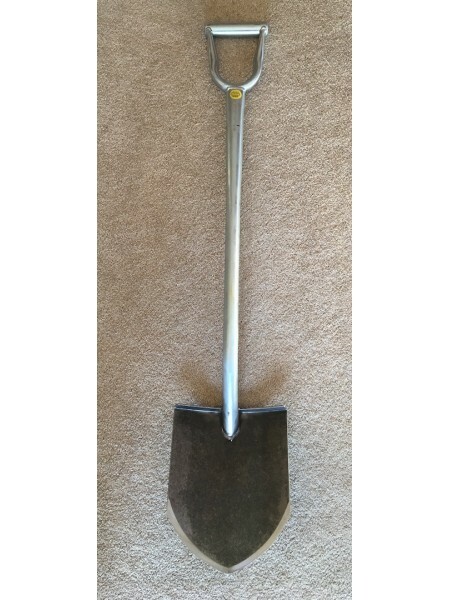 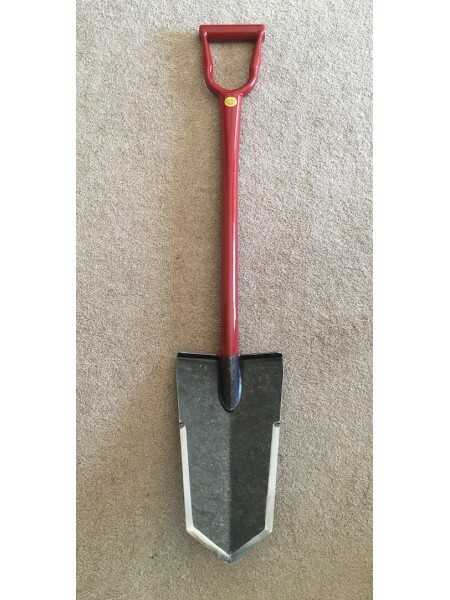 T..
Lesche SUPER Sampson shovel A New product available here at Fort Bedford Metal Detectors! 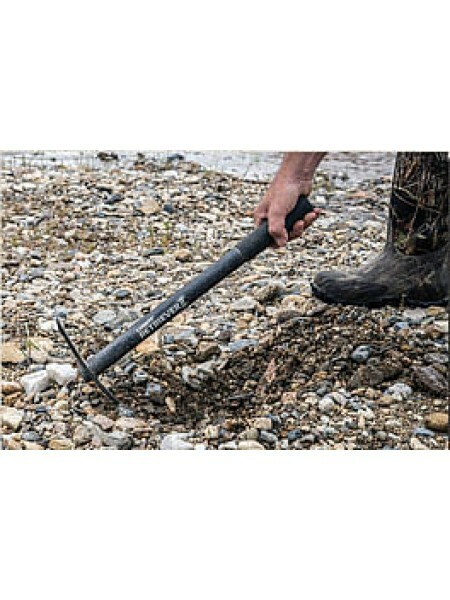 Lesche digging tools by W.W. manufactu..
RTG Pro 6" Alumium Travel Water Scoop A New product available here at Fort Bedford Metal Detectors! 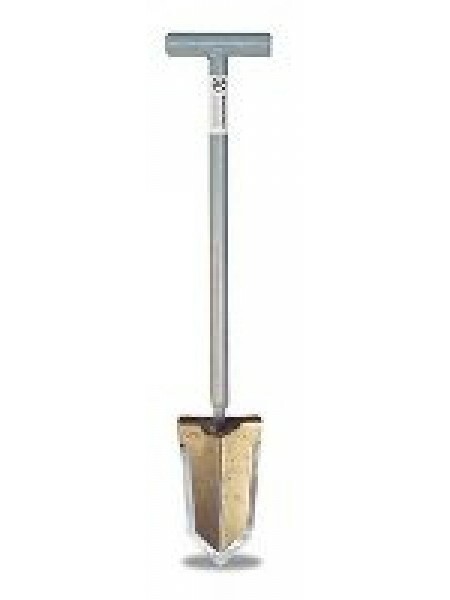 If you are..
RTG Pro 5" Alumium Hand Sand Scoop A New product available here at Fort Bedford Metal Detectors! 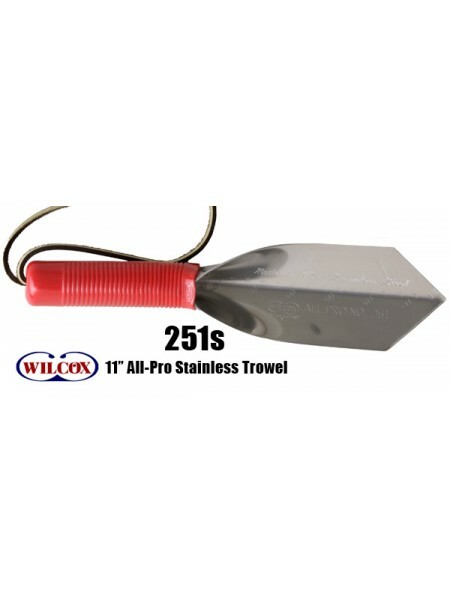 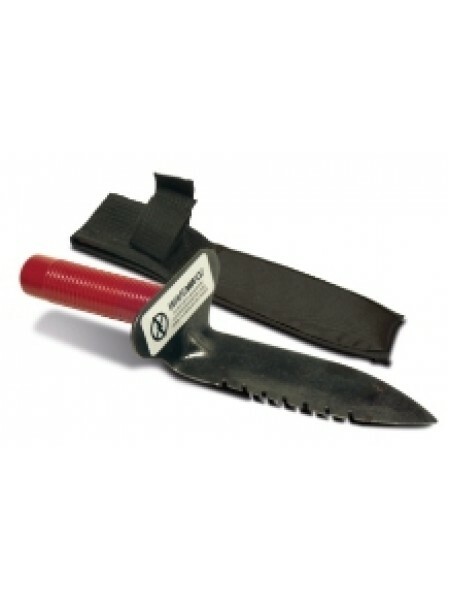 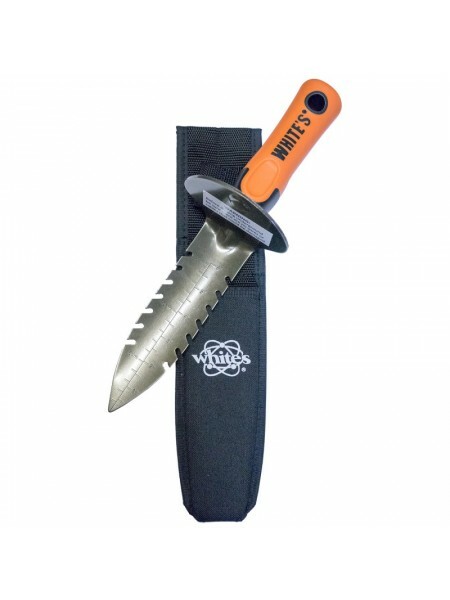 This all..
White's DigMaster Key features of the new White's DigMaster: - 7.25" double-serrated blade - Engraved ruler measurem..
Wilcox 11" Stainless Steel digging trowel The 251S is an excellent all-around digging tool, featuring a 3" wide blade and a sharp blade t..